Gaga This Way. 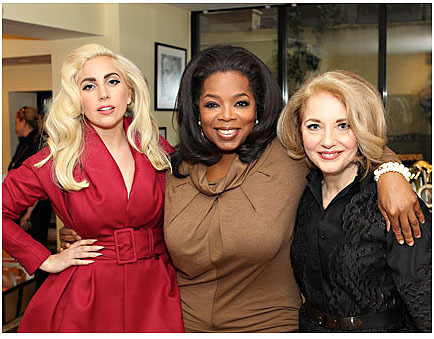 : ‘Oprah’s Next Chapter’ with Lady Gaga (Completo). Ya puedes ver el episodio Completo de: ‘Oprah’s Next Chapter’ with Lady Gaga.